Member of the University of Bath internal coaching network. 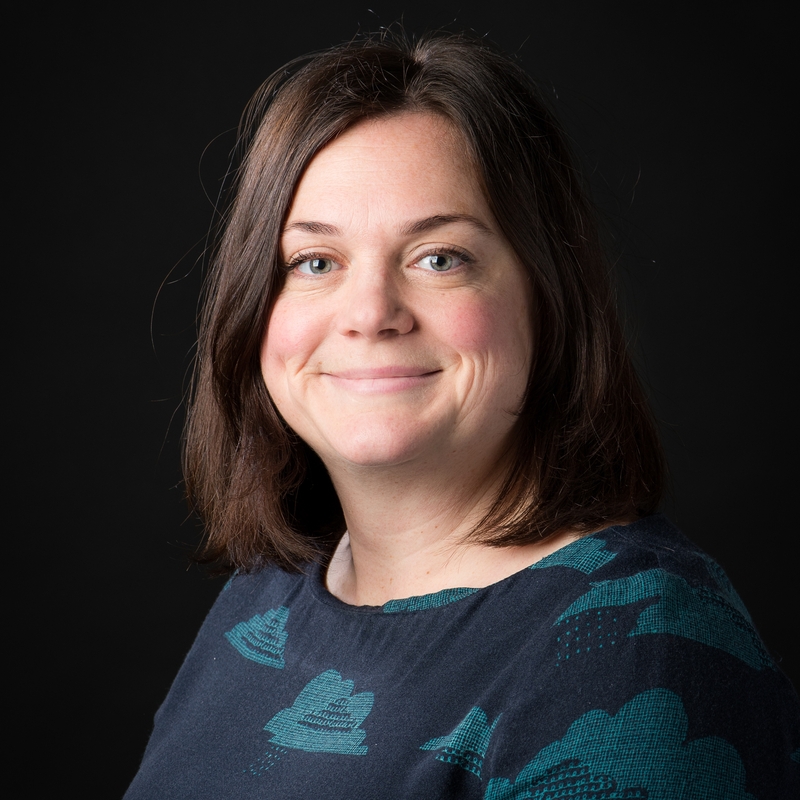 Kate started working at the University of Bath in January 2018 and has over 10 years experience working in change management, leadership and organisational development roles. She is committed to both individual and organisational development and believes strongly that we all have the innate capability to solve our own problems and reach our goals. Kate has a keen interest in psychology, and in particular the field of positive psychology, which focuses on what enables us to thrive. Kate is currently undertaking the ILM Level 5 coaching qualification and has a number of years’ experience of using coaching techniques within Higher Education. She offers a mix of support and challenge and brings a selection of tools and techniques to help develop insight, clarify goals and drive action.